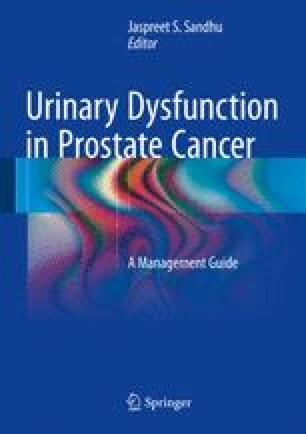 In the modern era, acquired rectourethral fistula (RUF) develops most commonly secondary to complications following the treatment of prostate cancer. Compared with historic controls, RUF seen today are frequently larger and more often associated with concomitant radiation or tissue ablation complicating attempts at surgical repair. History, physical exam, and diagnostic evaluation allow adequate characterization of the fistula tract and surgical planning, including the potential need for flap interposition during the repair. Surgical approach to the fistula may utilize either a sphincter preserving perineal technique or a prone jackknife transrectal dissection depending on surgeon experience and training. Rarely a combined abdominoperineal dissection is required. Outcomes and complications of each technique are reviewed.